The U.S., which had been steadily decreasing its carbon pollution, showed a significant rise in emissions—up 2.5 percent—for the first time since 2013. 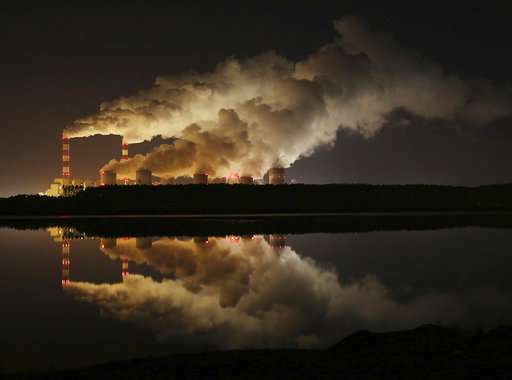 China, the globe's biggest carbon emitter, saw its largest increase since 2011: 4.6 percent. Use of coal—the biggest carbon emitter—is rising. And while countries are using more renewable fuels and trying to reduce carbon from electricity production, emissions from cars and planes are steadily increasing, Le Quere said.